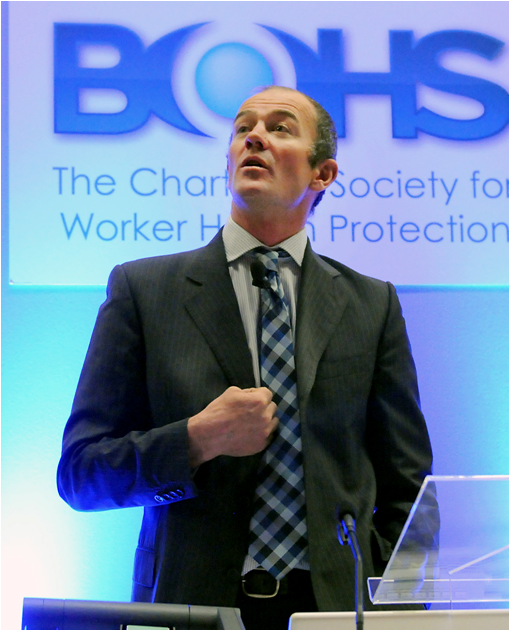 I’ve just about recovered from attending this year’s BOHS (British Occupational Hygiene Society) Conference that took place in the Hilton Nottingham on Tuesday to Thursday last week. In fact, the conference effectively started on Monday for me as like the last few years, I was running a Diploma exam “taster” day as one of the Professional Development Courses that take place the day before the Conference officially starts. As usual, there was lots of good interesting Keynotes, workshops and technical sessions. And it was difficult to choose which of the parallel sessions to attend. A record attendance too. The Conference started with the Warner Lecture which this year was given by Major Phil Ashby. It was quite different from previous years as it wasn’t specifically about occupational hygiene/ Instead he recounted his experiences as a United Nations peacekeeper in Sierra Leone where, together with a small group of comrades, he had to evade capture by rebels by trekking through hostile country. A truly inspirational story. 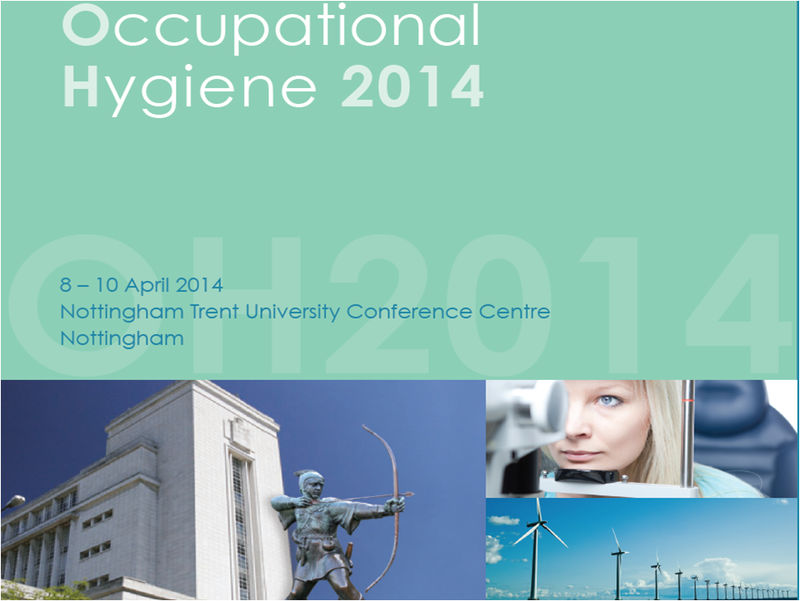 And making a difference is one of the most important challenges facing occupational hygienists today. Over the next 12 months BOHS will be trying to do more to make people more aware of the risks to health faced by workers due to their exposure to dusts, chemicals and other hazardous agents associated with their work, and, most importantly, to persuade them to do more to control them. He raised some interesting points – some of them quite controversial – and certainly provided some food for thought. I also enjoyed the keynotes by former IOSH President Gerard Hand and Professor Tom Cox of Birkbeck University. Gerard had a very entertaining style relying on humour and personality to make some important points about how to conduct risk assessments in the real world. He particularly stressed the point about getting out into the workplace and talking to the people who do the job. Professor Cox made a very persuasive case for the importance of human factors and psychosocial risks in the workplace. There was a very comprehensive programme of presentations on current research, case studies and workshops run in parallel sessions. The overall standard was very high and the only problem was that I often wanted to be in more than one place at one time. And as usual the conference presented a great opportunity for network with delegates from all over the UK and from overseas.